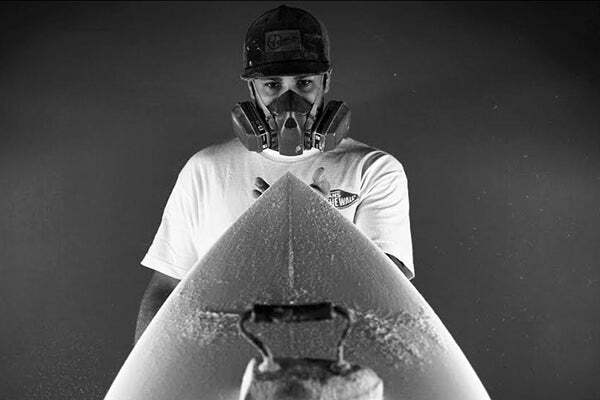 Neil Toracinta, Tora Surfboards. 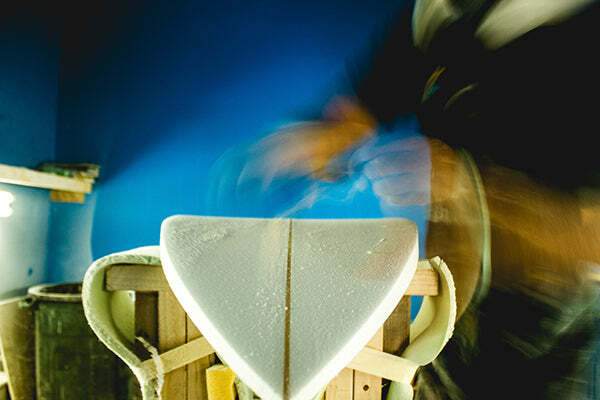 The northeast is not Southern California, or even Florida, when it comes to the surfboard making business. 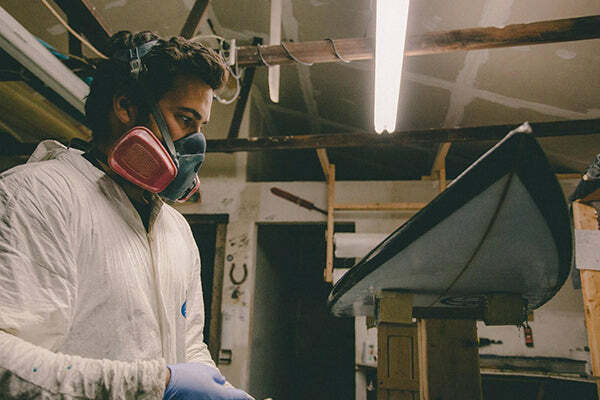 Neil Toracinta always dreamed of owning his own surf brand and started shaping boards (one of the very few New England shapers) during his junior year at high school and has steadily turned his part-time hobby into a solid bit of full-time industrialism. 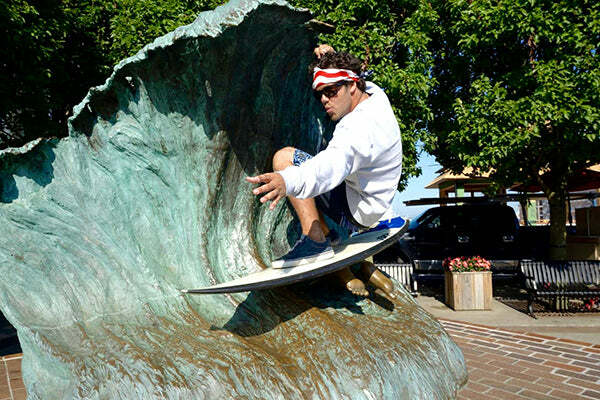 A CNC machine, full team of local shredders, retail accounts, and a stack of custom order…..Neal has made it. 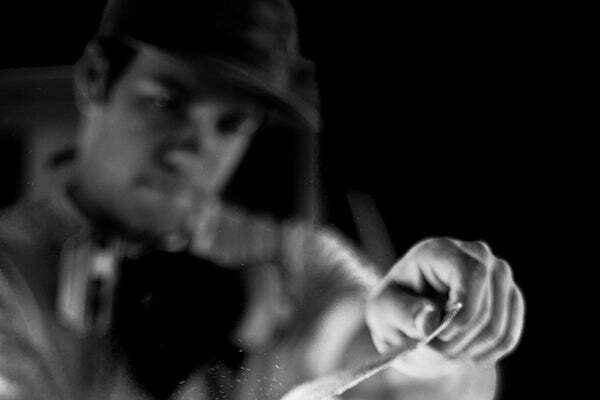 And we are proud to have such an amazing craftsman and person, be a part of 1620.